When we envision floor graphics, most people think of digitally printed adhesive vinyl stuck to the floor with a tough laminate overlay. You may have already used some of these markers. If not, you have likely walked across them at a local retail store. From stairs to elevators, floor graphics are a smart alternative in a variety of settings. And, thankfully, Citrus Sign Studio is the premier supplier of floor graphics for the Greater Orlando area. You can expect floor graphics that were made to be walked on to last for as long as six months or more under normal wear and tear. These are ideal for applications like promoting your message, marketing, and displaying graphics. In lower traffic areas, they last even longer. 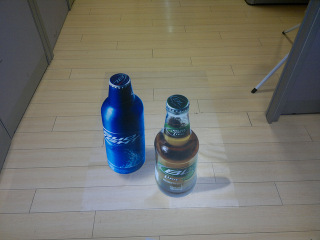 There are two parts to most floor graphics designed for hard surfaces. Your message is printed on a vinyl film base. 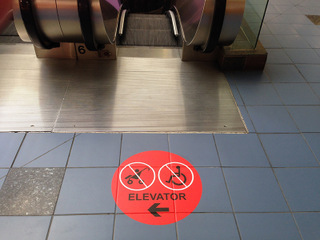 An overlaminating film made of slip resistant film is then used to protect the graphics. Both of these films have a pressure sensitive adhesive that allows them to be used for cold laminating applications. Carpet graphics are perfect for showcasing messages, graphics, branding, and promotions for short term, temporary applications on carpeted floors. Under normal conditions, they last for as long as three months or more. 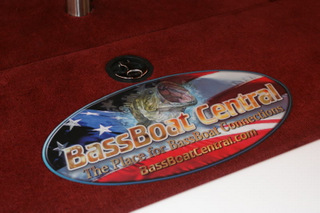 Carpet graphics also consist of a laminate film and vinyl, like the hard surface floor graphics. Pressure sensitive adhesives allow for the application on a selection of carpeted surfaces. With floor graphics, your options are seemingly endless. One of the least expensive ways to brand your services is with personalized floor decals. When you call Citrus Sign Studio, we schedule an appointment with you to perform a site survey and to listen to your budget and goals. We come up with recommendations specifically tailored to meet your goals. We then provide you with proofs. Once you are satisfied with the artwork, we digitally print your design out on high quality floor vinyl. Next, we work with your schedule to install your new floor stickers. We also hope you will check out our wall graphics and window graphics pages! Citrus Sign Studio proudly maintains, installs, fabricates, and designs signs for businesses throughout the Greater Orlando area from our location on West Sand Lake Road. Contact us today for a free, no strings attached consultation and quote if you are in need of floor graphics.